McDonald's menu for this year includes crab sandwich. For its launching place, San Francisco Bay area would be the first to have the taste of the McDonald's crab sandwich. The fashion world went abuzz when U.S. President Trump’s youngest daughter, Tiffany, became the guest of honor at the show of Chinese fashion designer Taoray Wang during the recent New York Fashion Week. 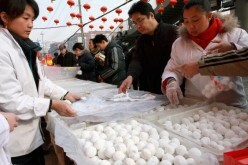 While many customs during the Lantern Festival have changed over the years, the partaking of the glutinous rice ball during the first full-moon night of a lunar year is still very popular in China. 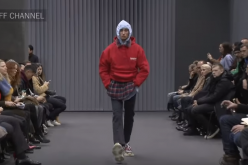 The former presidential candidate Senator Bernie Sanders is taking the fashion world. It seems the idea of being a fashion icon does not exactly fit for Sanders. The fashion world thinks he makes a great politician. 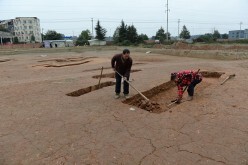 In China, there is a growing occurrence of building replicas of world-famous landmarks. Recent research shows that diet soda increases the risk of excessive weight gain compared to regular soda. This explains why many who opt for diet soda end up with little to no results at all. 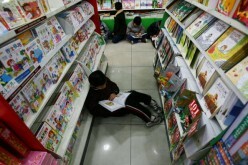 A part of a guideline issued by China's State Council in January which says that Di Zi Gui, a book from the Qing Dynasty, should be incorporated in the curriculum of elementary schools has resulted to different opinions from the public. A map that identifies places in China where people live longer went viral on WeChat recently and was shared 100,000 times. 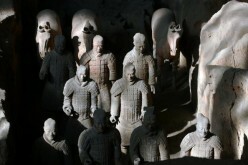 Chinese archaeologists have unearthed 60 boat coffin tombs dating back 2,200 years. 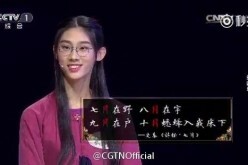 A 16-year-old Chinese teenager wowed audiences as she displayed her mastery of classical Chinese poetry at the Chinese Poetry Conference. 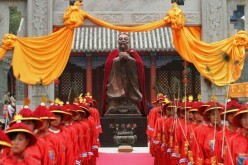 The Confucius Museum Qufu, Shandong Province--the birthplace of China’s most famous philosopher--is set to open in the second half of this year, a local official said on Wednesday, describing it as the country’s first museum to focus exclusively on the life and work of Confucius. Charity goes a long way and some companies consistently remind the public about it. How? They collect secondhand clothes, sort and pick the best ones and facilitate their distribution among the poor across the country. 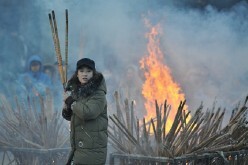 With the recent observation of the Spring Festival, a wife introspects about the need for feminism as shown in the situation of her relative, a housewife like her. Feminism could be as simple as sharing household chores to as grand as giving one’s share to the community. 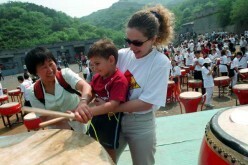 Expats in China: Lonely During Chinese New Year? For many mainlanders, the Chinese New Year holiday is a time for homecoming and celebrations. 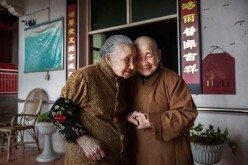 But such may not be the case for expats in China, who face the prospect of loneliness amid the transience of fellow foreign workers in a culturally unique country. Looking for a lost love? Not exactly. 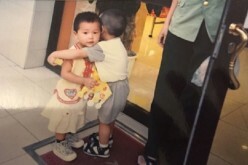 One anonymous girl begins her search for the identity of the little boy who surprisingly hugged her back in 1999.